Firefox users, it’s time to upgrade your Android tablet version to the latest and greatest that is now available on the Google Play store. According to the Firefox team, all of the “dramatic improvements” that made the phone experience so delightful, are now available on this new tablet build. Everything should be noticeably quicker, including page load times, panning, zooming, and web app performance. 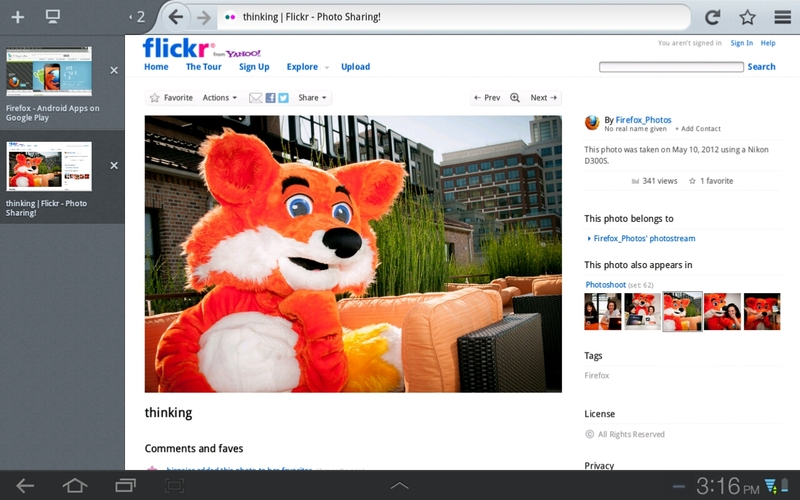 Anyone using Firefox as their daily Android browser? If so, sell me on why.